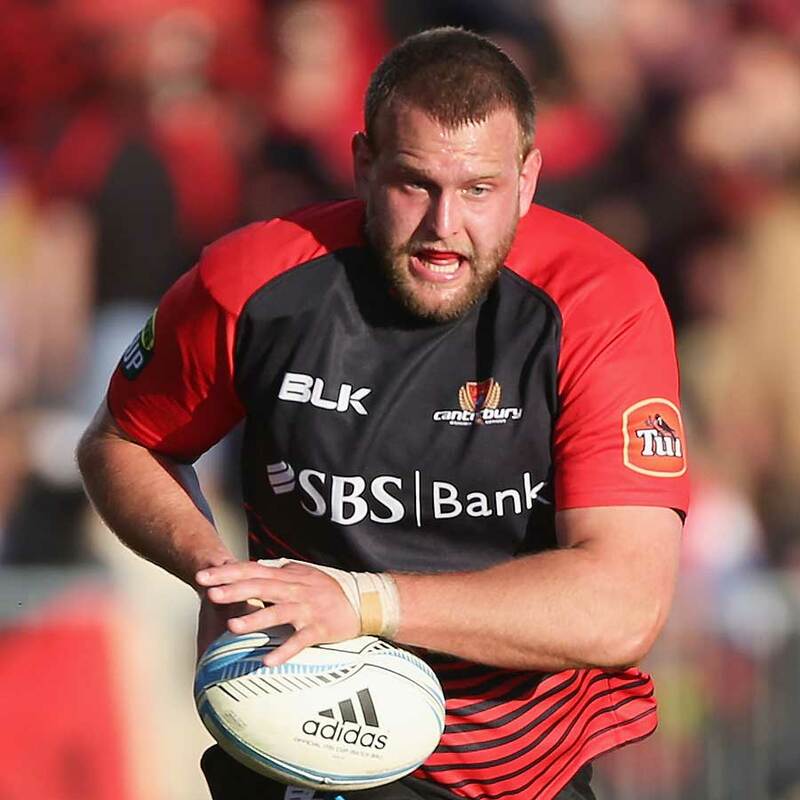 A broken leg has robbed prop Joe Moody of the chance of making his All Blacks debut on the tour of Japan and Europe. Moody has been replaced by another uncapped player, Wellington's Jeffery To'omaga-Allen, in the 36-strong squad. Coach Steve Hansen said the 22-year-old To'omaga-Allen, who usually plays tight-head for the Lions, had been selected as a loose-head specialist. Moody, 25, limped off after 55 minutes of Canterbury's 29-13 win over Wellington in the ITM Cup Premiership final on Saturday night. Hansen says Moody has broken the fibula in his left leg. "We've spoken to Joe and he is obviously very disappointed, but we've reassured him you can't lose too much ground while you're injured," he said. "He's just got to deal with the adversity as best he can, get back into a positive frame of mind and get back to working hard." 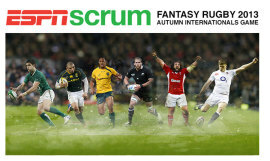 Check out our free-to-enter Autumn Internationals Fantasy Game where there are a range of fantastic prizes to be won. Select your team of rugby players who will score points based on their actual performances in the 2013 Autumn Internationals. The All Blacks play Japan next Saturday, with the bulk of the tour party flying out for Tokyo on Monday. Squad for Japan: Dane Coles, Andrew Hore, Keven Mealamu, Wyatt Crockett, Charlie Faumuina, Ben Franks, Owen Franks, Jeff Toomaga-Allen. Dominic Bird, Brodie Retallick, Jeremy Thrush, Sam Cane, Steven Luatua, Richie McCaw, Luke Whitelock, Tawera Kerr-Barlow, TJ Perenara, Aaron Smith, Beauden Barrett, Dan Carter, Tom Taylor, Ryan Crotty, Ma'a Nonu, Francis Saili, Frank Halai, Charles Piutau, Ben Smith. Players heading to Paris: Tony Woodcock, Luke Romano, Sam Whitelock, Kieran Read, Liam Messam, Israel Dagg, Cory Jane, Julian Savea.